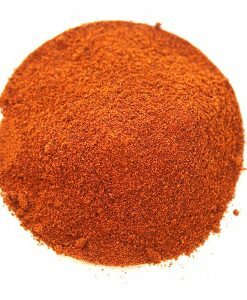 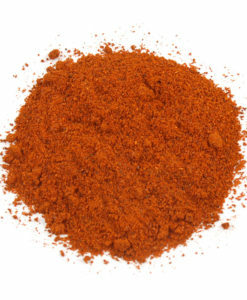 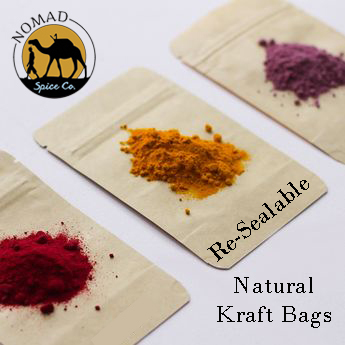 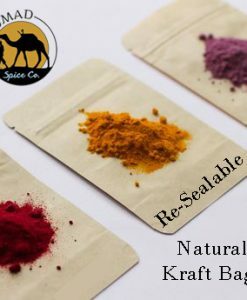 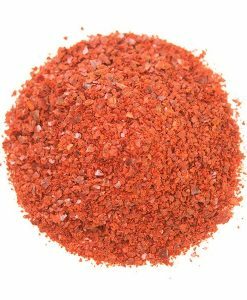 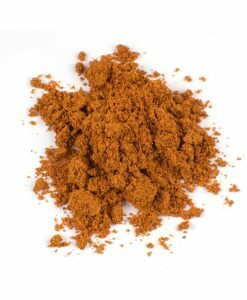 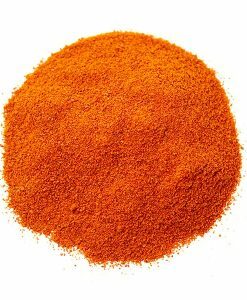 Habanero Powder Blend | Nomad Spice Co. 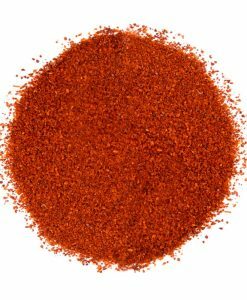 Originally from the Amazon, Habanero Chiles are one of the hottest chiles, possessing an intense citrusy flavor not found in many other chile peppers. 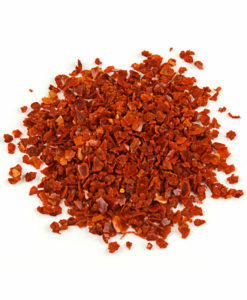 Behind the heat is a fruity flavor that makes these chiles a wonderful way to spark up a dish. 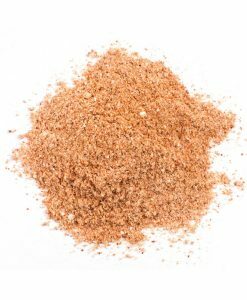 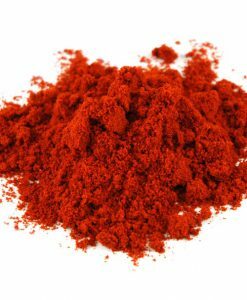 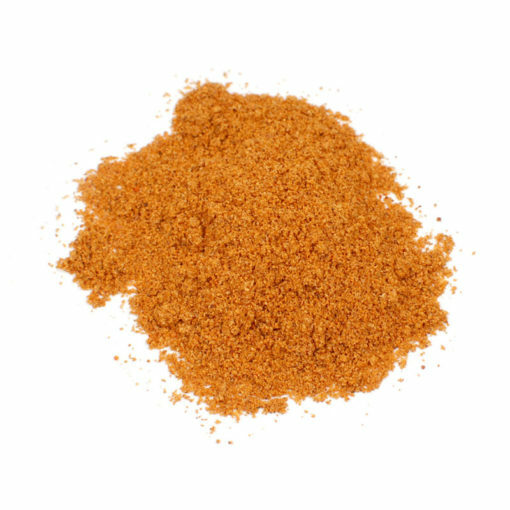 Our Habanero Powder is made from ground whole Habanero Chiles with the addition of Chiles de Arbol and white pepper for a cost-effective blend with plenty of heat and flavor. 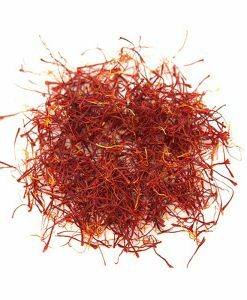 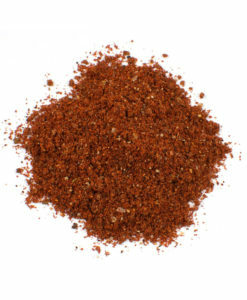 Aside from being hot, this blend of pepper has a subtle fruity, citrus flavor profile. 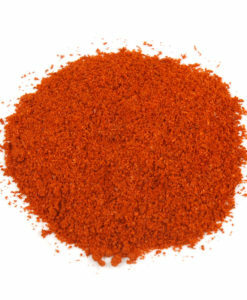 A little habanero goes a long way in chili, sauces and salsa. 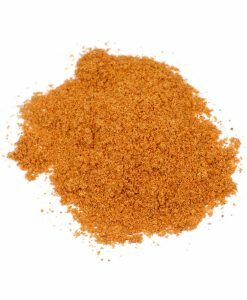 De arbol powder, pure habanero powder, ground white peppercorns.